J. CHARLES ”CHUCK” INGRAM - ESTES, INGRAM, FOELS & GIBBS, P.A. CHARLES ”CHUCK” INGRAM was born in Cincinnati, Ohio and has lived in Florida since 1970. He holds an AV Preeminent rating from Martindale Hubbell. Mr. Ingram is a Board Certified Civil Trial Lawyer, Florida Bar Board of Certification. He was admitted to the Florida Bar in 1982 and is admitted before all Florida courts, the United States District Court, Middle, Southern and Northern Districts of Florida and the United States Court of Appeals, Eleventh Circuit. He also represents physicians in administrative proceedings before the Florida Board of Medicine. He received his B.A. in 1979 from the University of South Florida and his J.D., with honors, in 1982 from Florida State University College of Law. While at Florida State University, he served as Articles and Notes Editor for the Florida State University Law Review. He has also served as Adjunct Faculty, Rollins College, 1992 – 1993, Valencia Community College, 1995, and University of Central Florida, 2002 – 2017, teaching legal ethics and professionalism. From 2003 – present, he has acted as a faculty member (and program co-chair 2014 – present) for the Advanced Trial Advocacy Program presented by The Florida Bar Trial Lawyers Section and hosted by the University of Florida Levin College of Law. In 2001, he was awarded the Bennett Scholarship by the Trial Lawyers Section to attend the Advanced International Trial Advocacy Program at Keble College, Oxford, England. 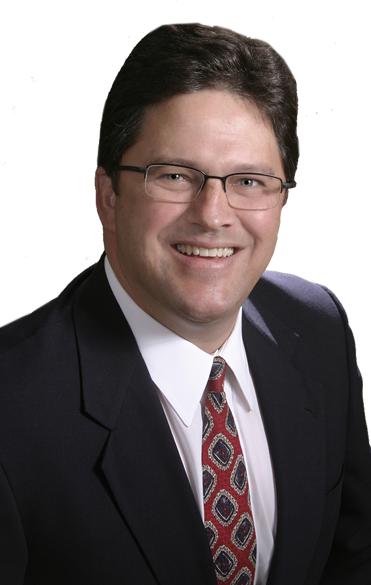 Chuck Ingram is a member of The Florida Bar Civil Trial Law Certification Committee, 2012 – present (2016 Vice Chair and 2017 Chair). He also serves on the Executive Council of the Trial Lawyers Section of the Florida Bar (2014 – present). From 2009 – 2016, Mr. Ingram served as a member of the Florida Supreme Court’s Committee on Standard Jury Instructions (Civil). He has also served on the Board of Directors of the Florida Defense Lawyers Association (2011 – 2015) and was awarded the 2015 FDLA President’s Award as “Defense Lawyer of the Year.” He was also the recipient of the 2017 Pro Bono Champion Award of Excellence by the Legal Aid Society of the OCBA. Mr. Ingram is a member of the Orange County Bar Association, Florida Defense Lawyers Association, American Board of Trial Advocates, Central Florida Medical Malpractice Claims Council, on which he currently serves on the Board of Directors, and FSHRMPS. He has been honored as a “Super Lawyer.” He also serves on the Associate Board of Directors of Florida Citrus Sports where he received a Volunteer of the Year award in 2016. Mr. Ingram is a frequent speaker and author in the fields of Health Care Risk Management & Litigation, Trial Practice and Professionalism. Mr. Ingram can be reached filling out the message form below. His assistant, Patty Pereira, can be reached at (407) 481-9449 ext. 108, or via e-mail by clicking here.